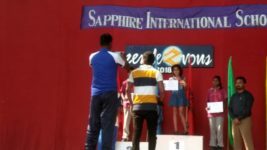 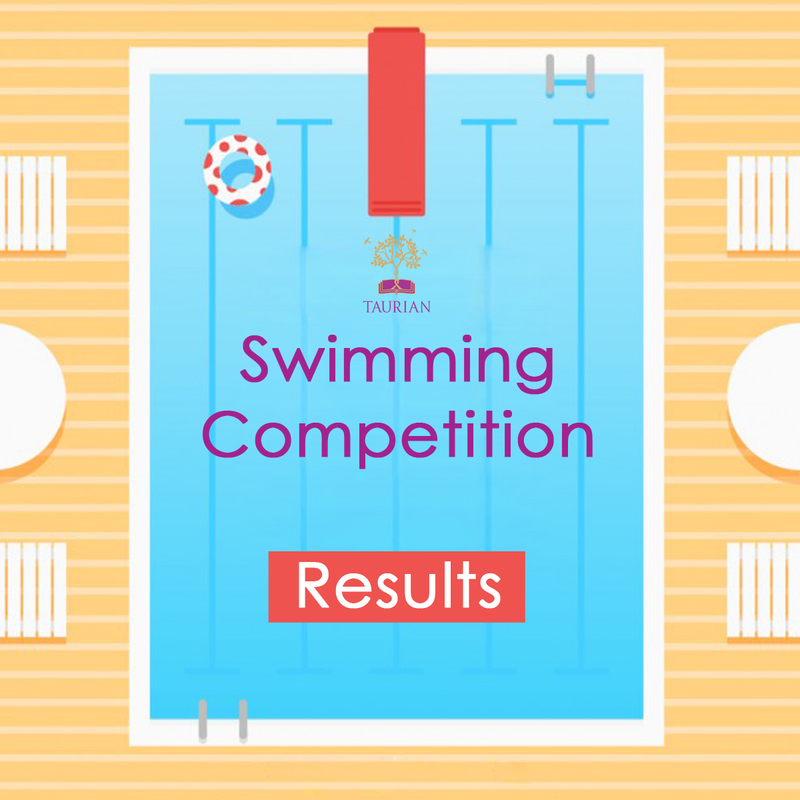 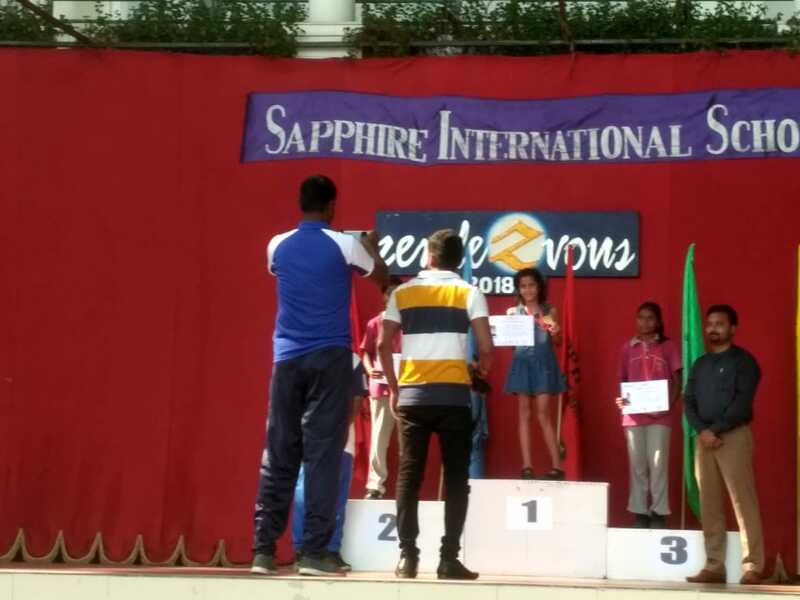 The results of a Swimming Competition held at Sapphire School today i.e., 7th July 2018 are as follows. 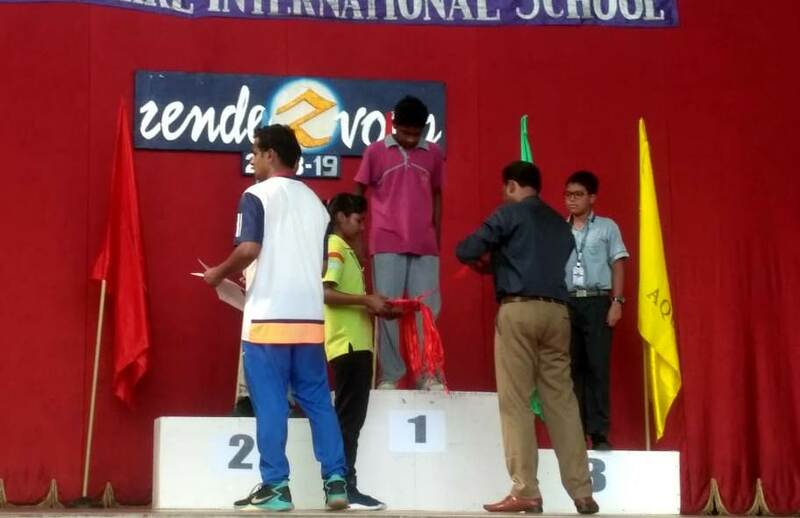 Out of the 12 students who participated, 10 of our young swimmers won Gold, Silver and Bronze medals. 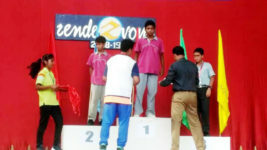 Overall they won 6 Gold, 7 Silver and 5 Bronze Medals. 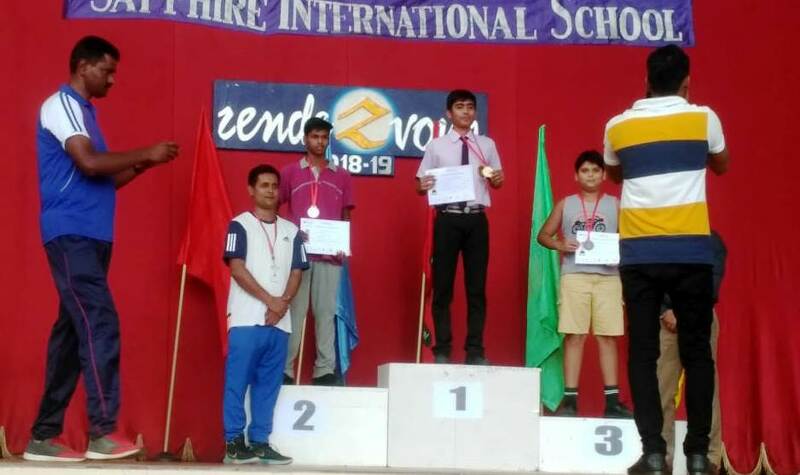 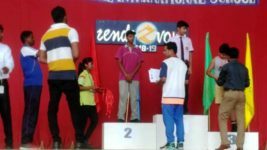 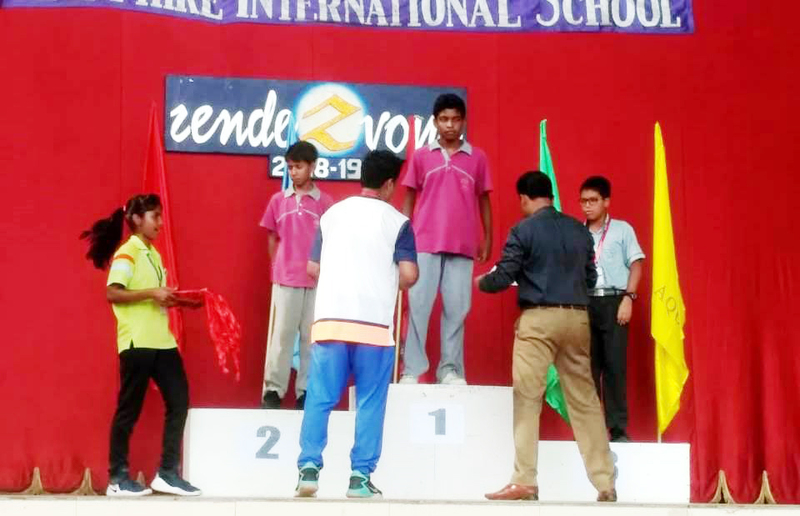 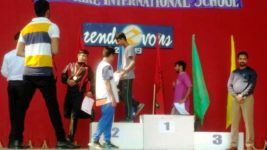 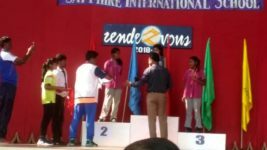 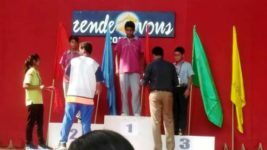 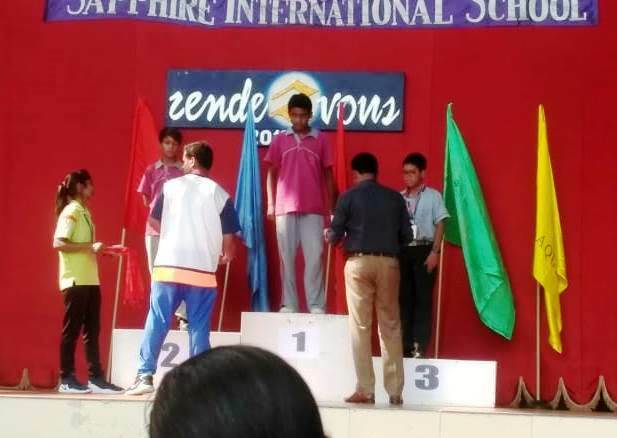 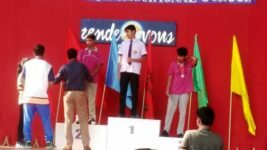 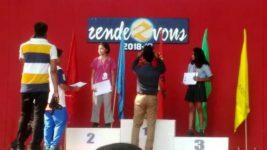 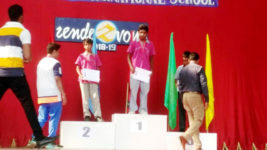 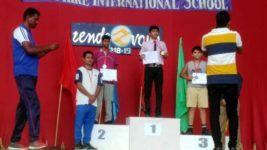 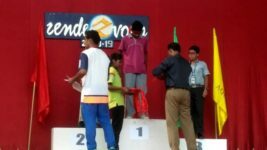 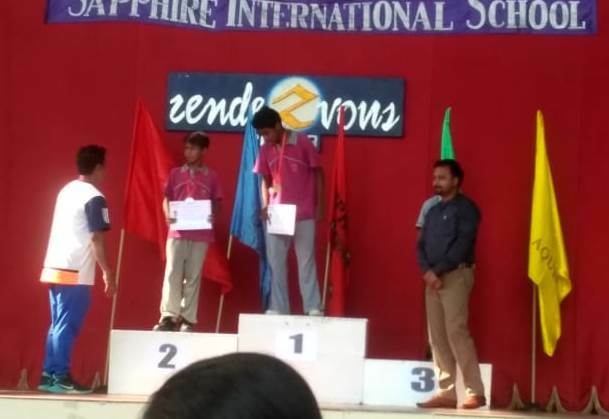 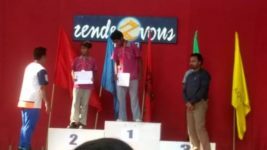 Schools from in and around Ranchi were the participants in the competition. 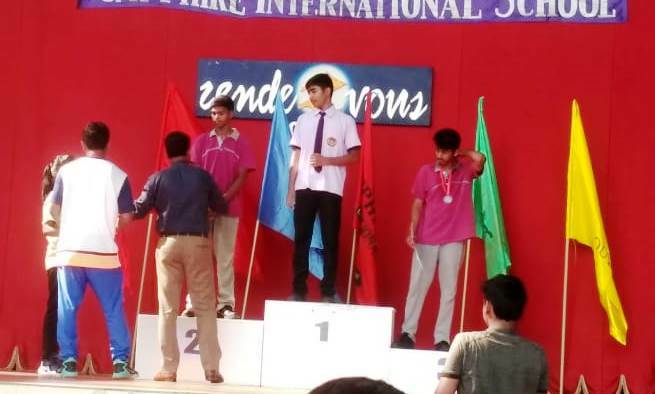 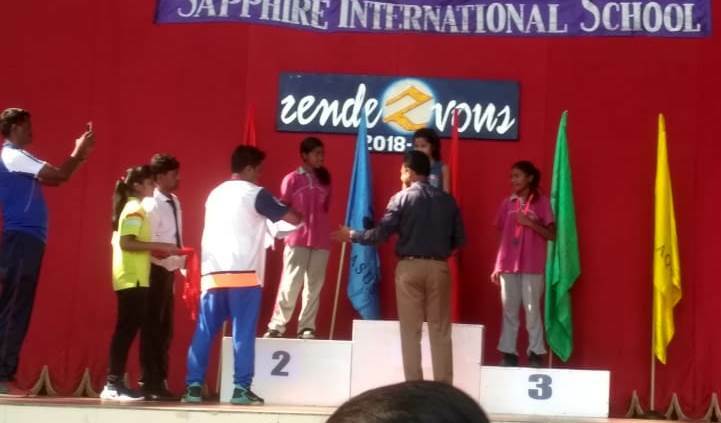 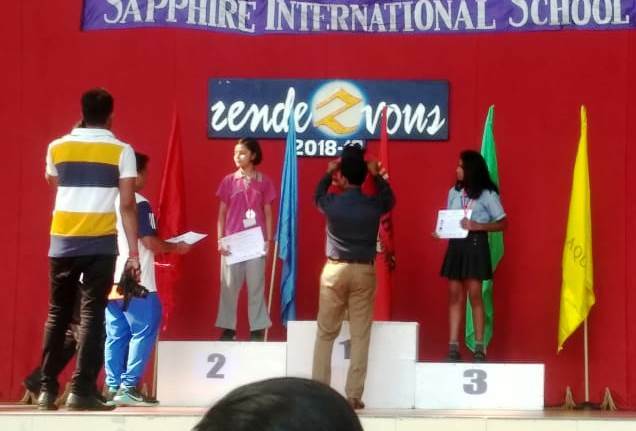 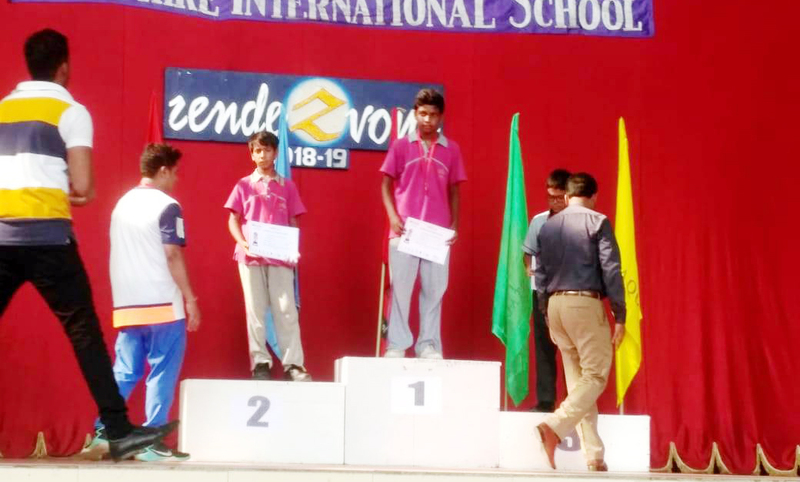 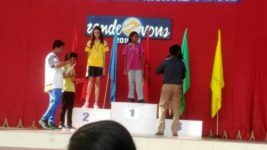 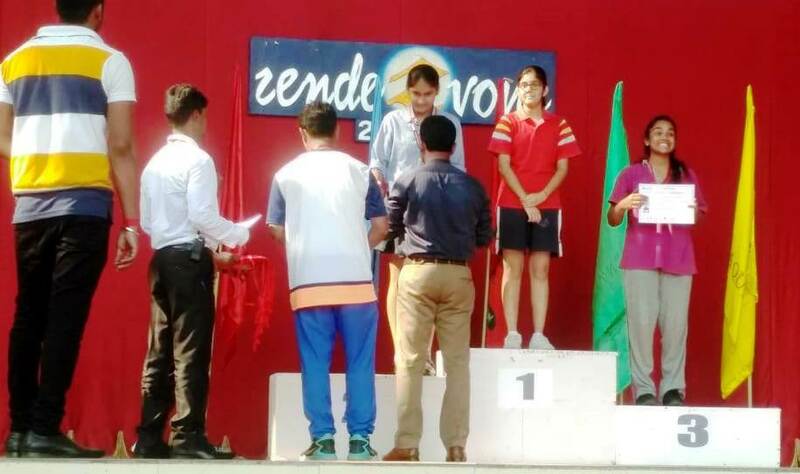 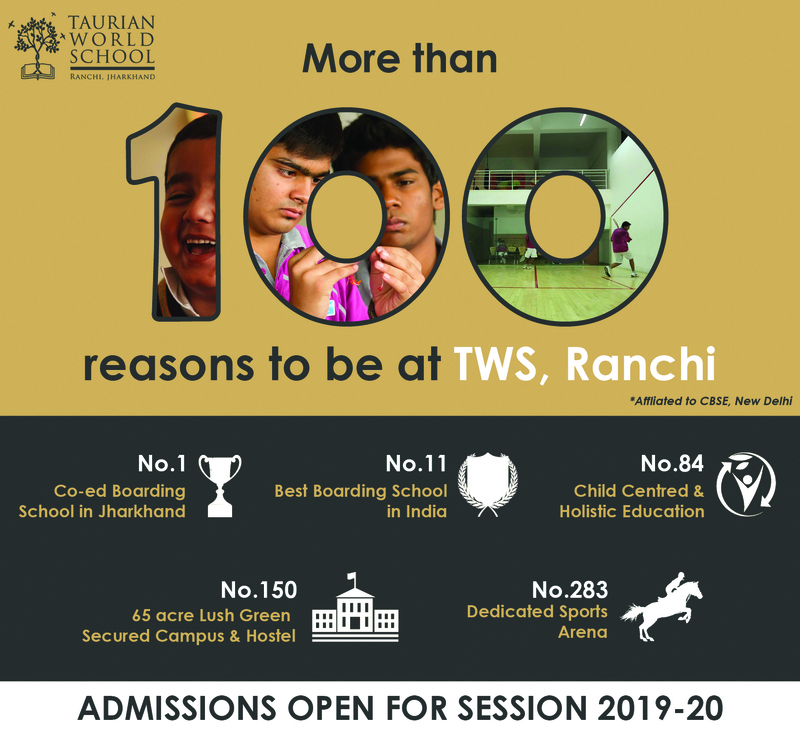 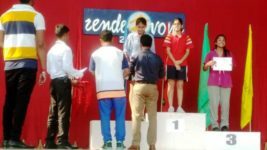 We congratulate the young swimmers who have won accolades for our school especially our swimming coaches Mr. Saibal Das and Mrs. Antara Chawla to instill that confidence in the students to showcase their talent. 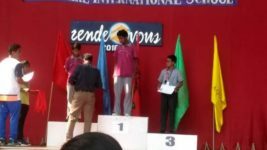 Photos of the awarding ceremony has been attached for reference.